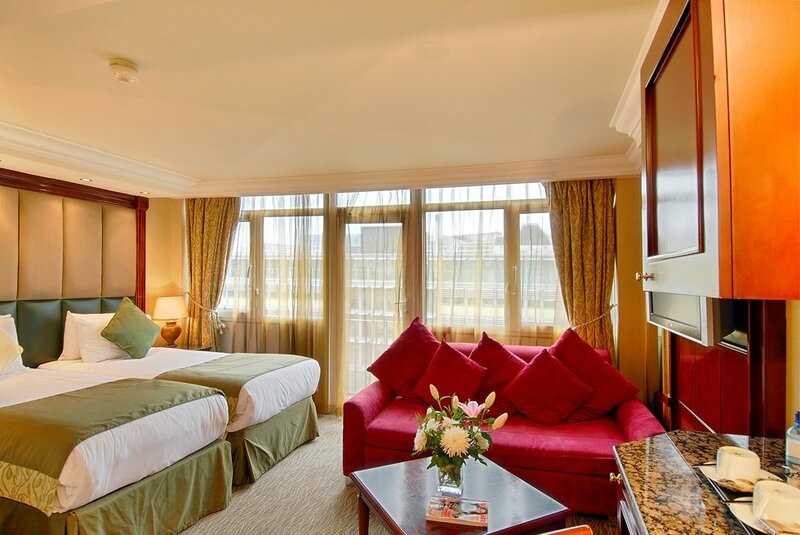 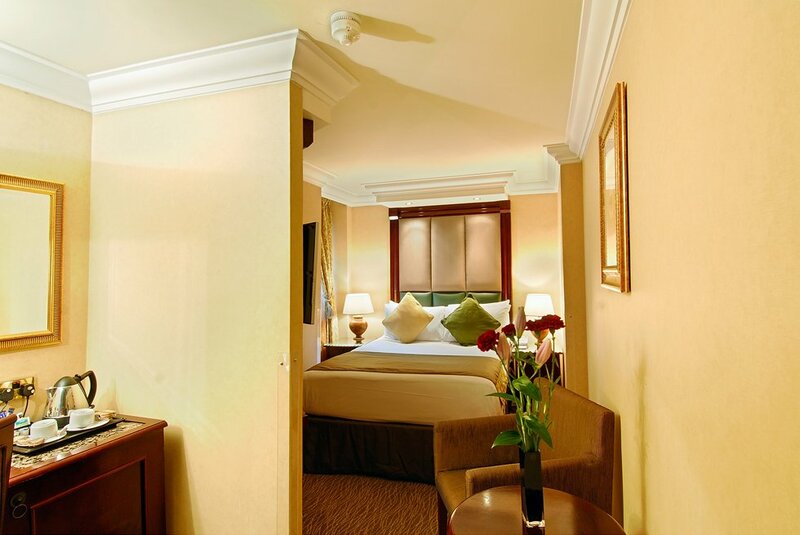 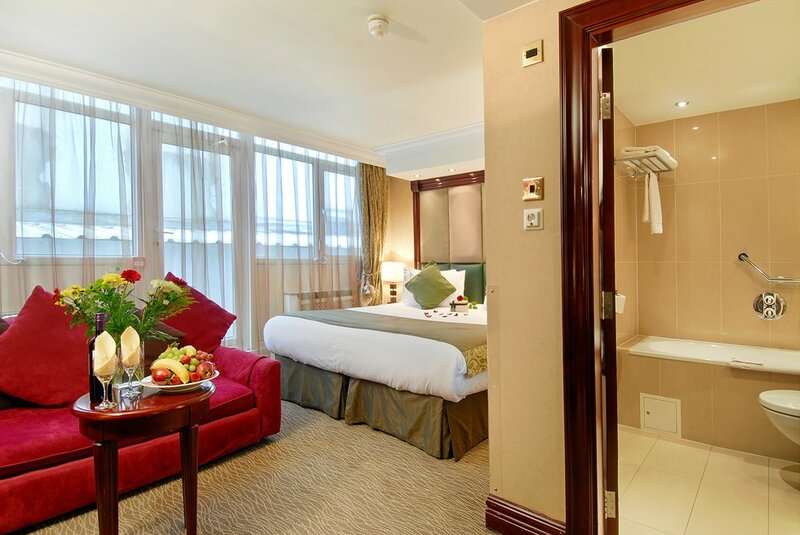 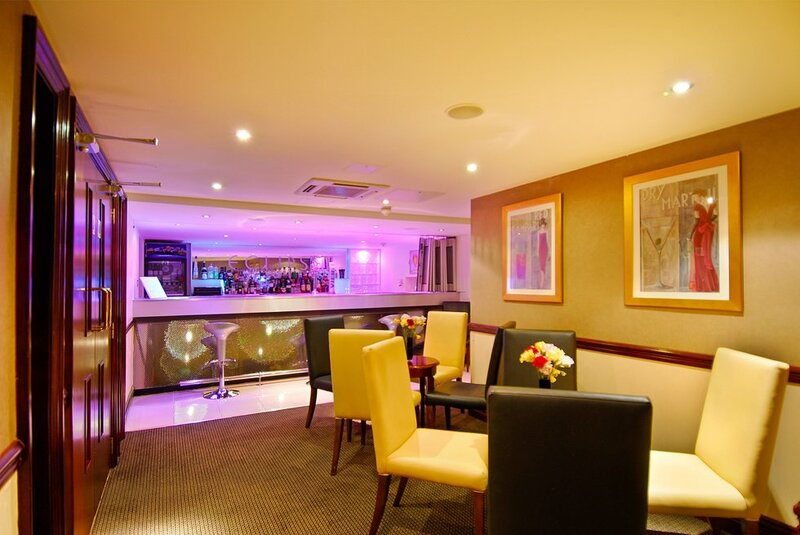 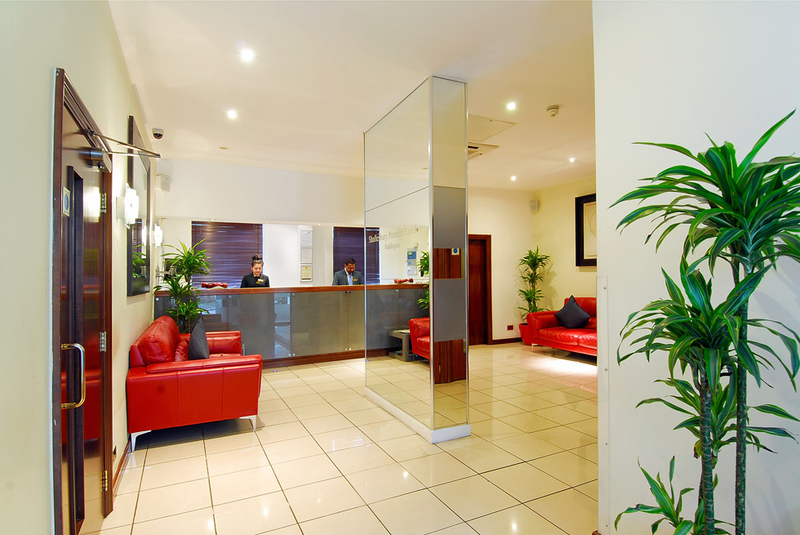 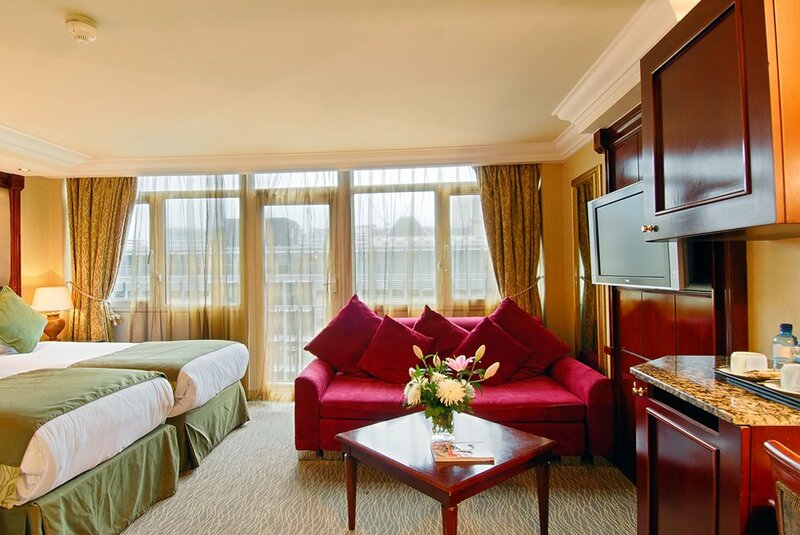 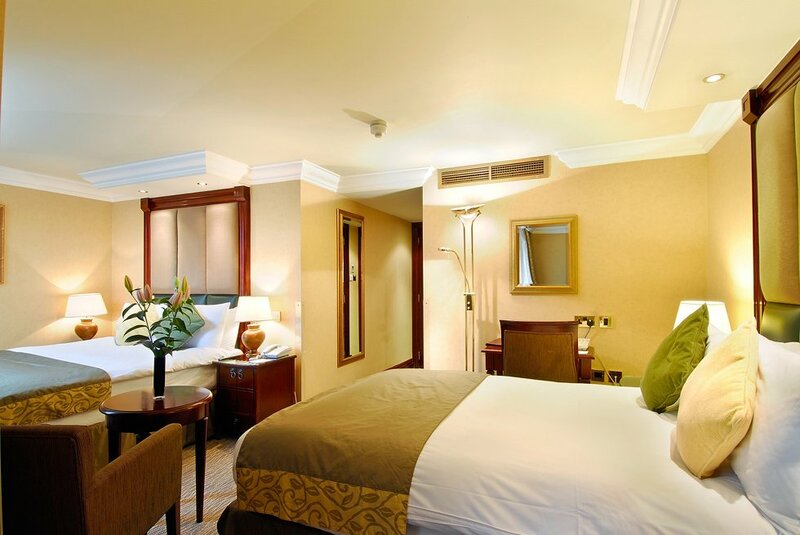 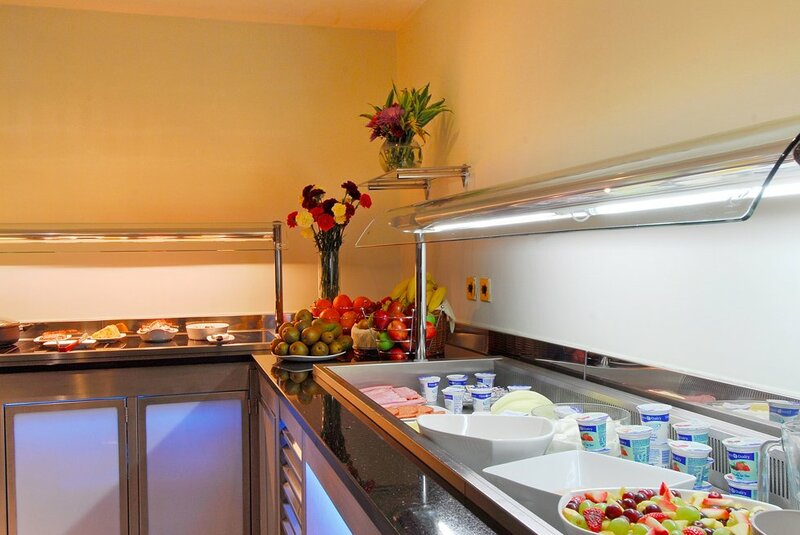 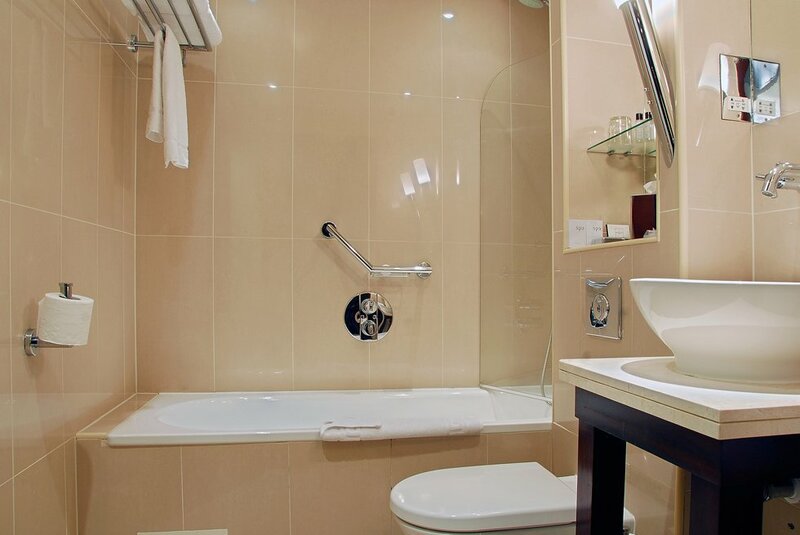 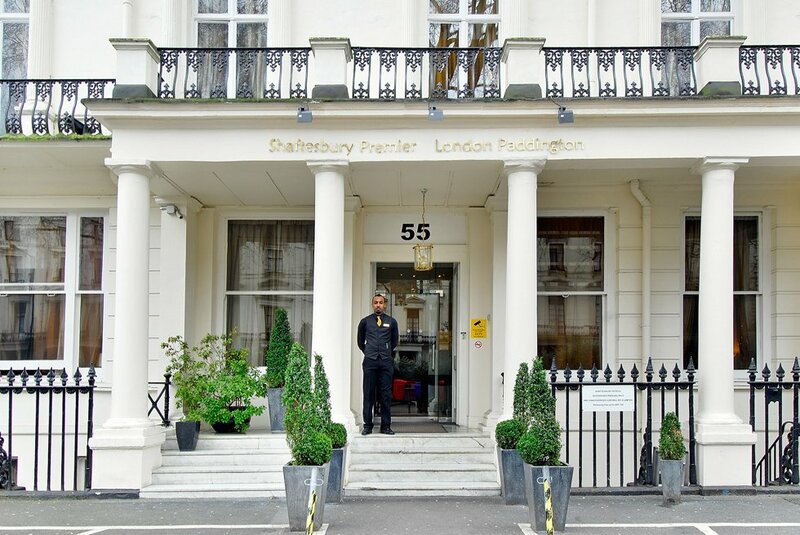 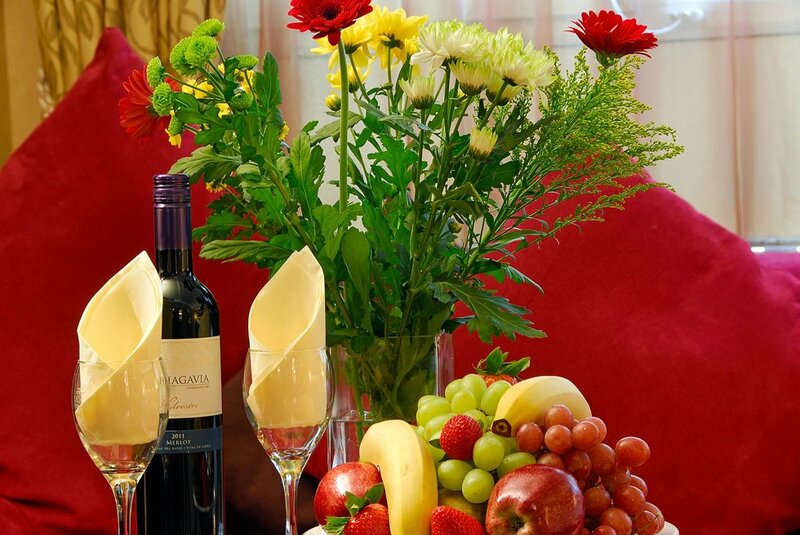 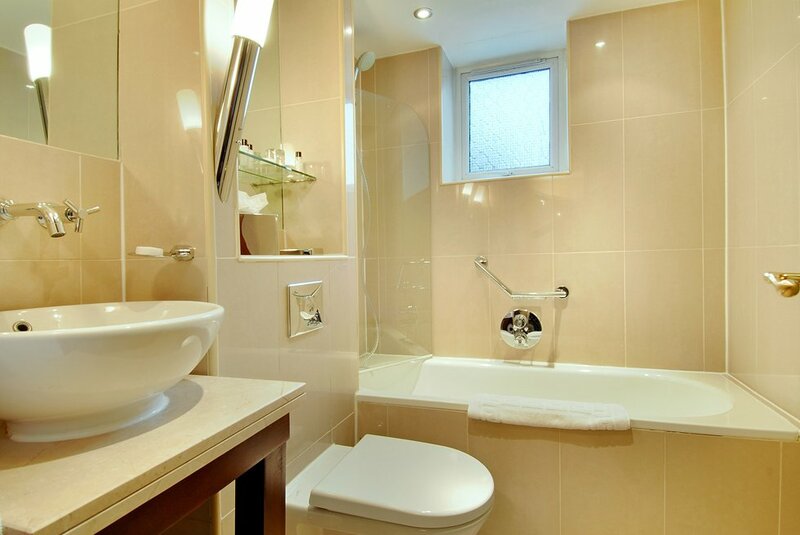 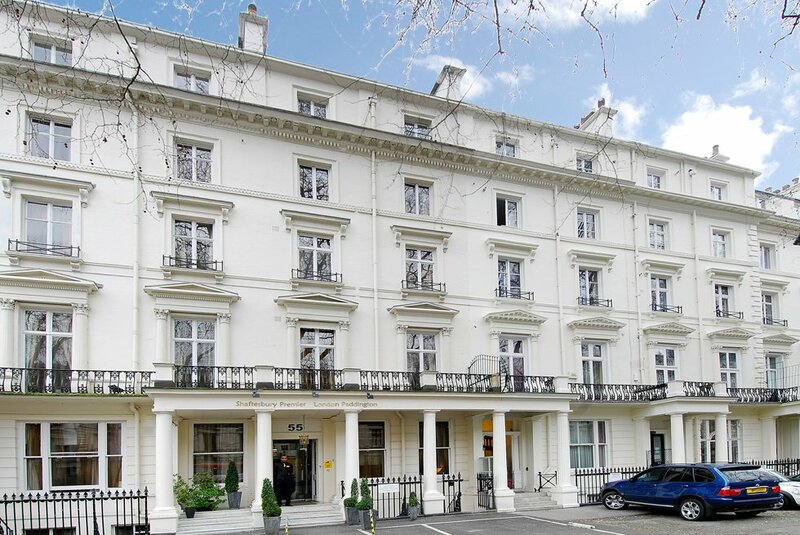 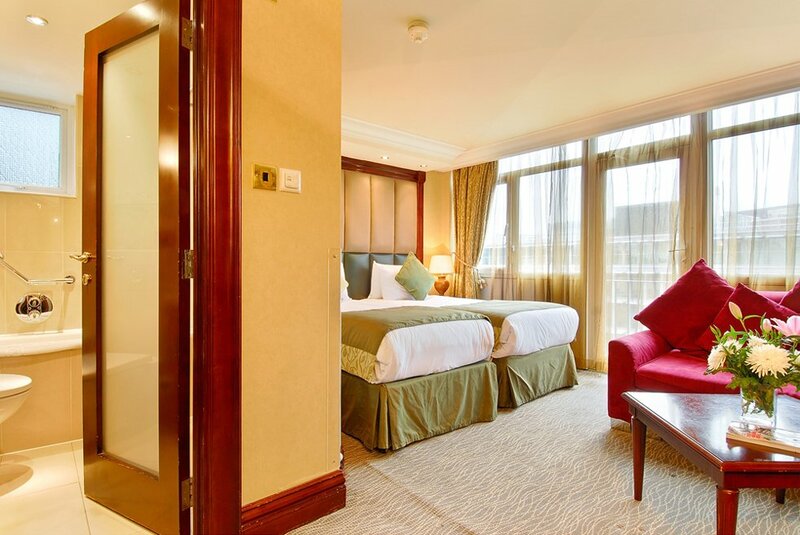 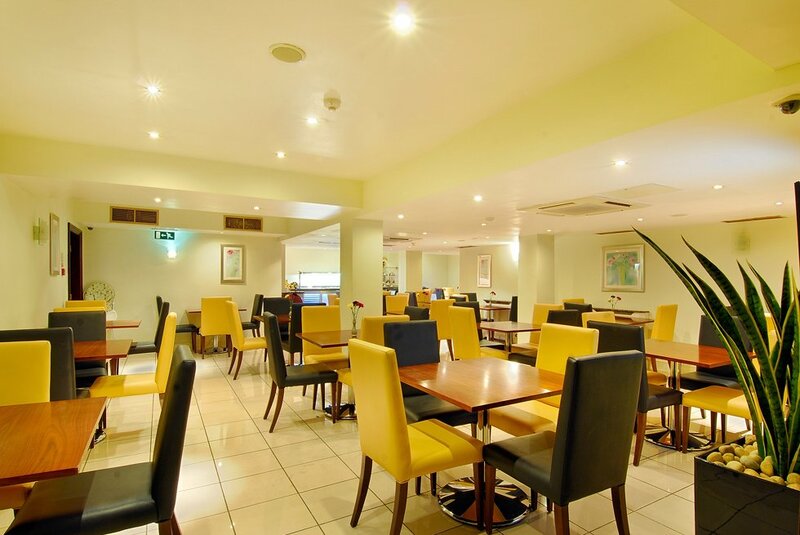 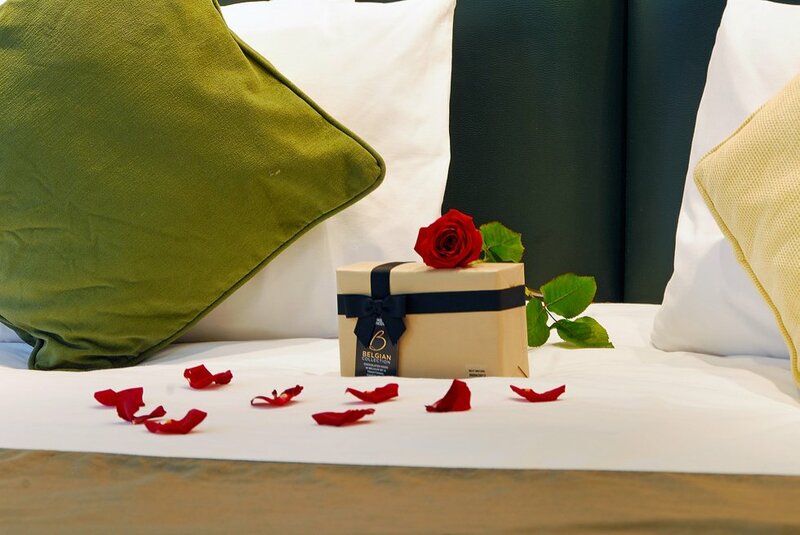 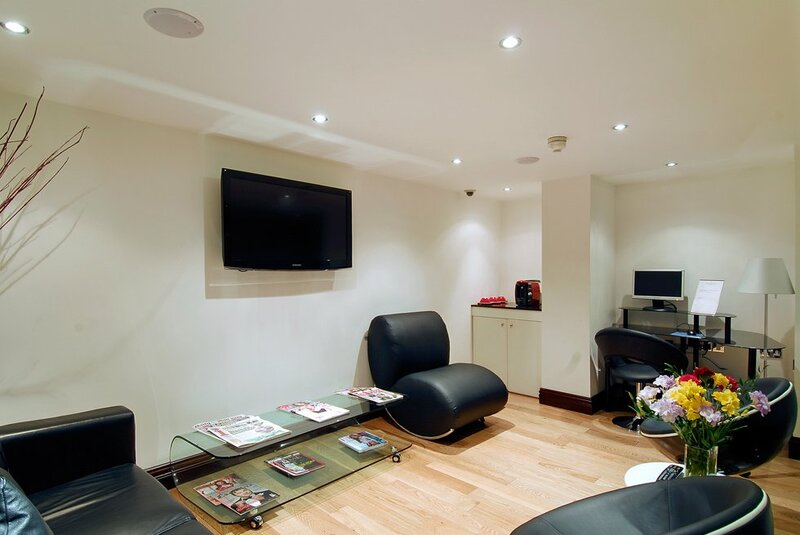 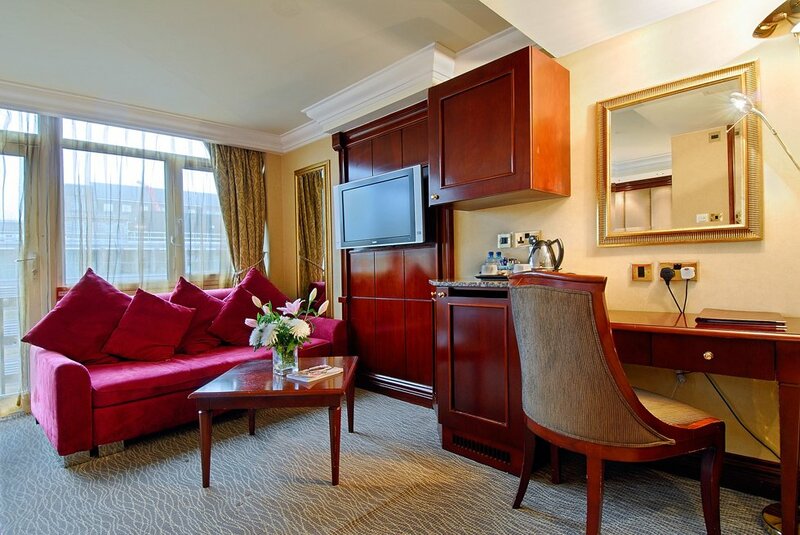 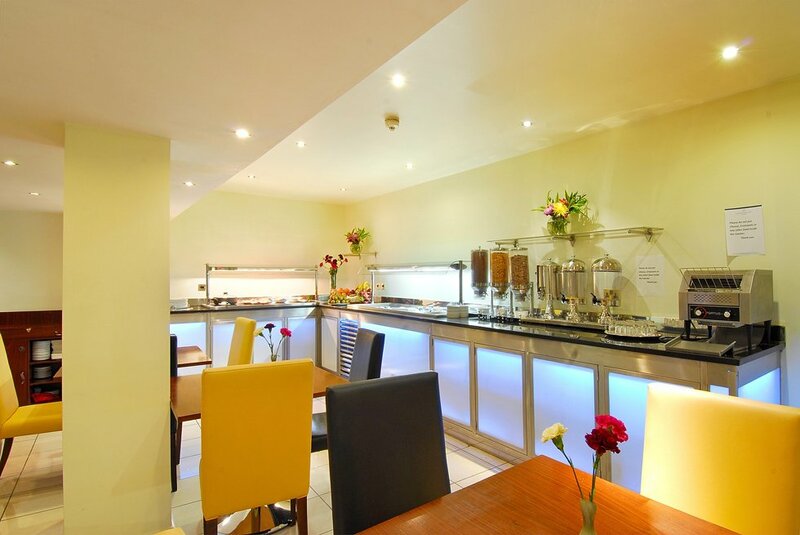 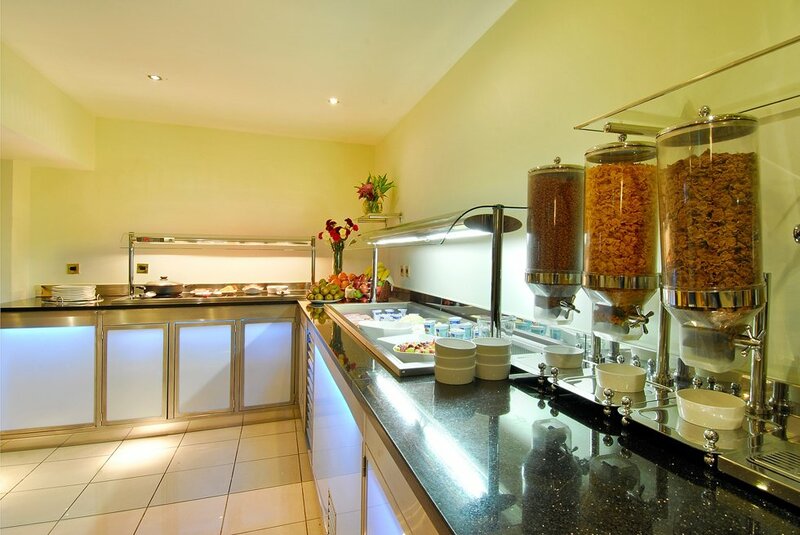 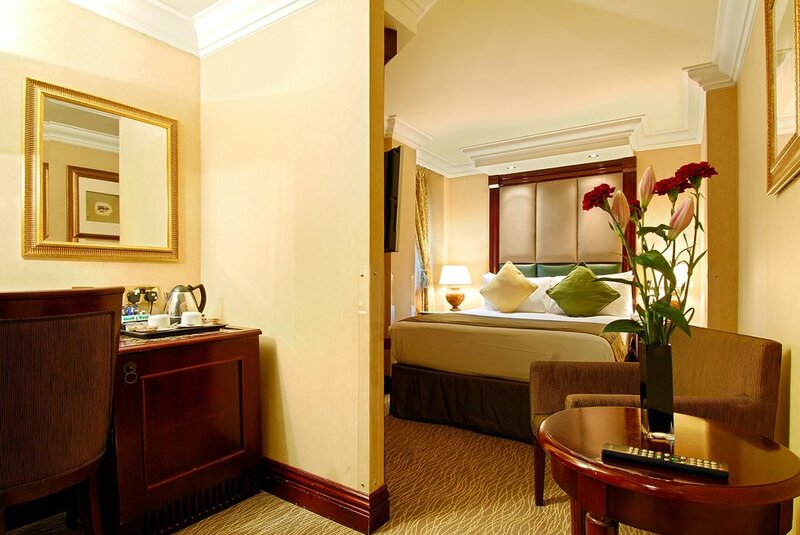 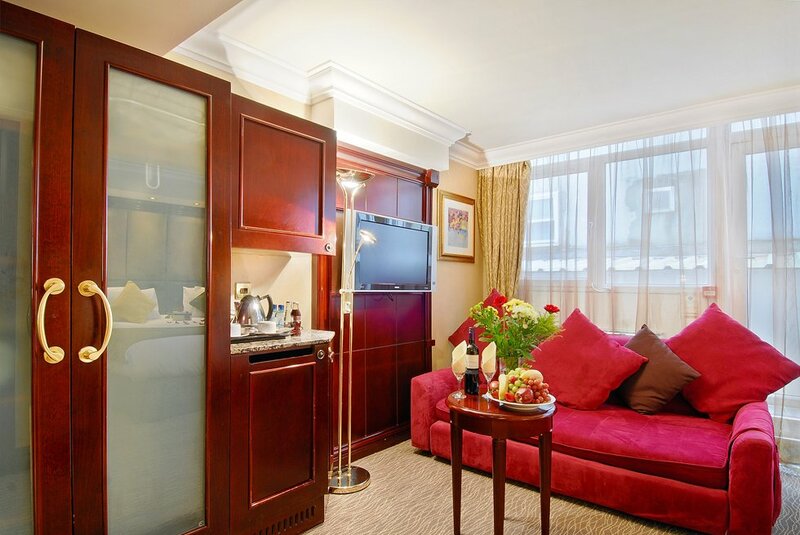 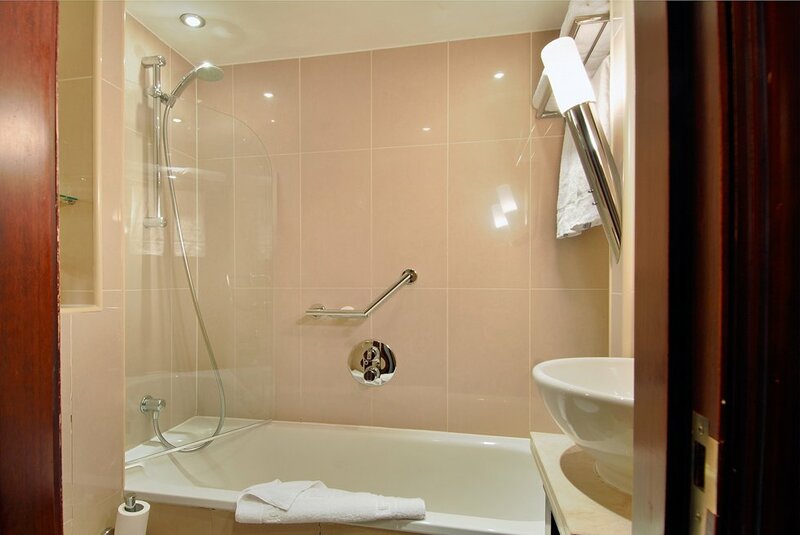 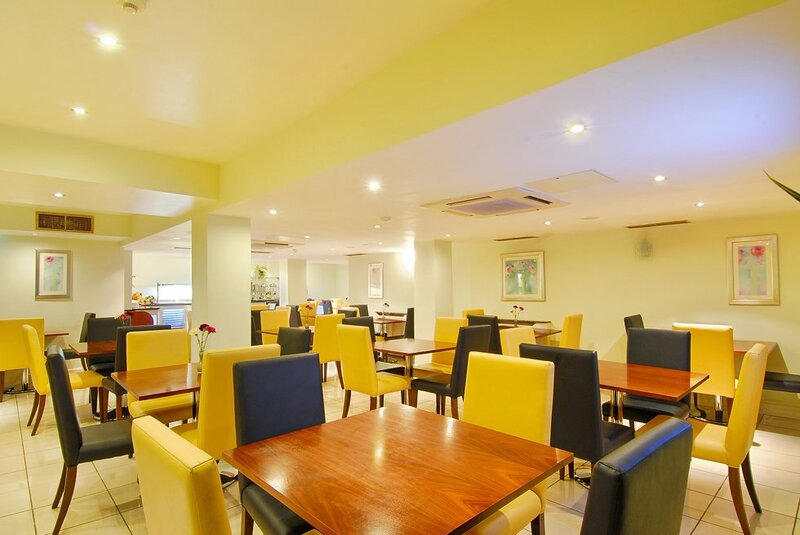 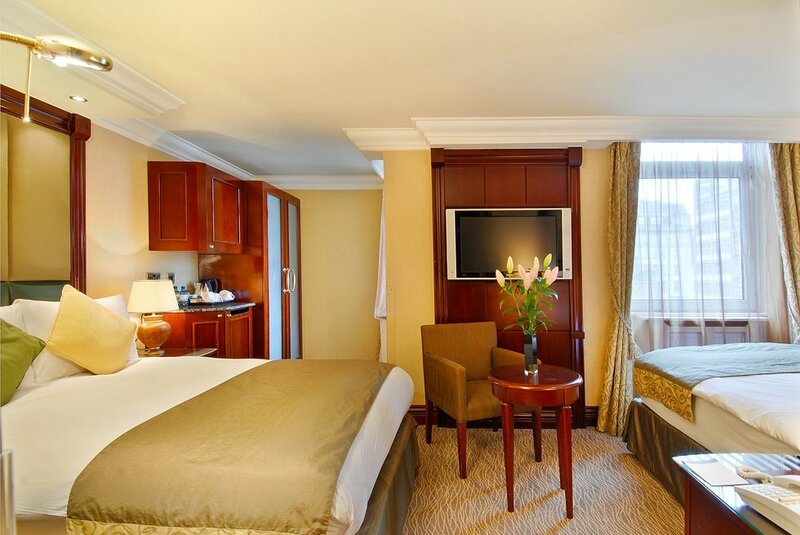 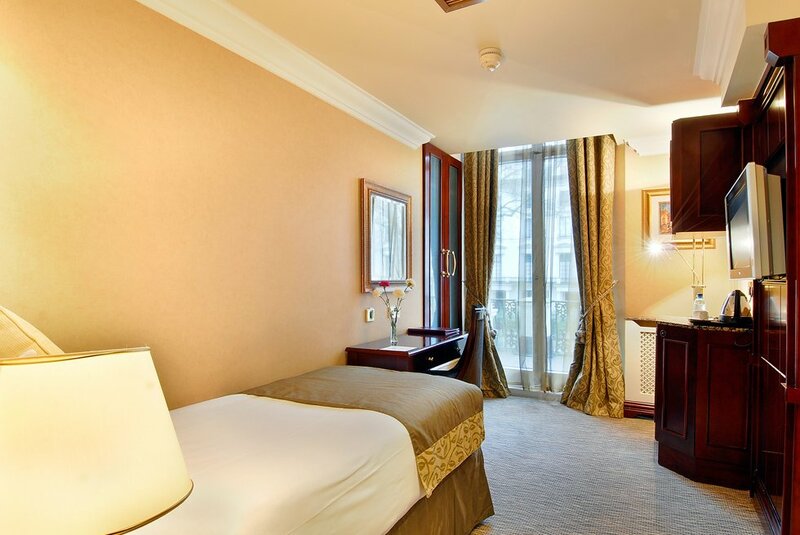 Shaftesbury Premier London Paddington has been tastefully designed with beautiful interior. 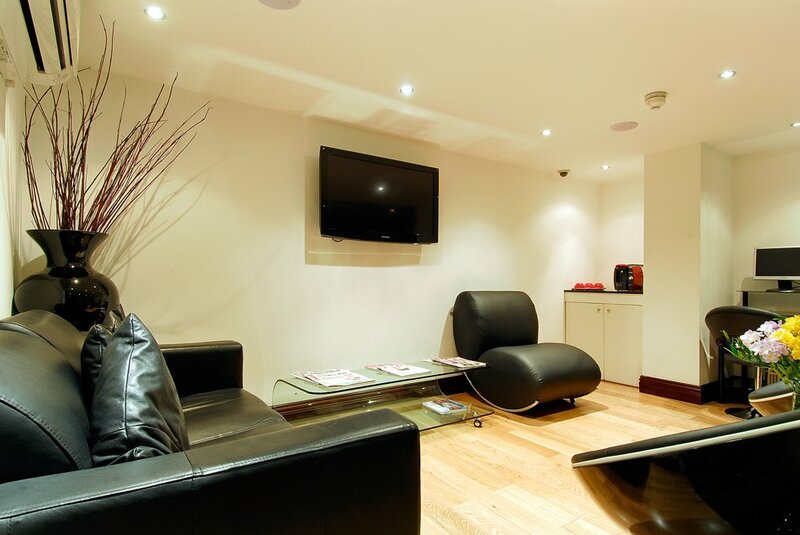 This contemporary property has everything to offer guests from complimentary Broadband Internet in rooms to Plasma TV with satellite channels. 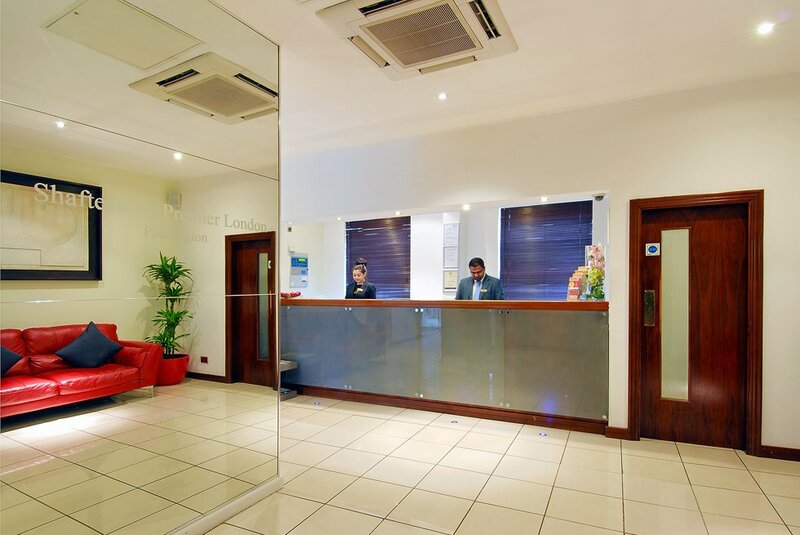 The property is well placed with direct connections to Heathrow via Heathrow Express.